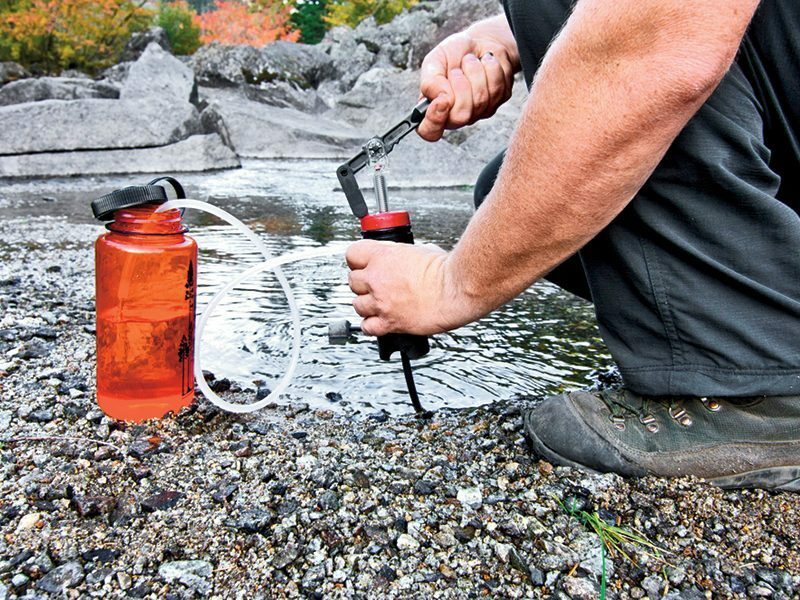 Walker's has added to its hearing protection product line with its new Silencer Ear Buds, which feature Omni directional microphones and range speakers for a crisp sound. 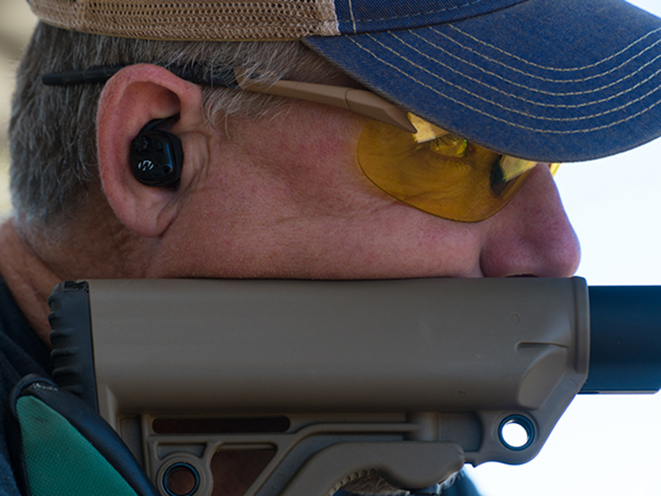 As any shooter knows, protecting your hearing is paramount. 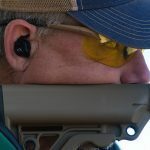 And when it comes to protecting your hearing, one of the best companies around is Walker’s Game Ear, which just unveiled its new Silencer Ear Buds —a pair of right and left ear buds that feature DSP (Digital Sound Processing) for conversation amplification during use and sound activated compression designed to shield against noises like muzzle blast. 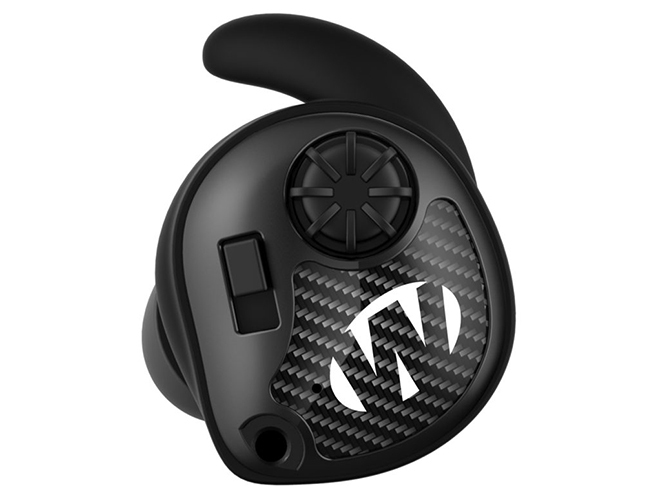 According to the press release, Walker’s new Silencer Ear Buds sport integrated Omni directional microphones and full range dynamic range speakers that deliver a crisp and clear sound. 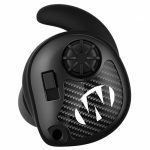 These ear buds are also comfortable for the end user, incorporating the company’s patented Secure Fit system which offers three different sized contoured fins and foam buds for easy customization. The new Silencer Ear Buds are available in matte black with carbon fiber accents and come with a carrying case for protection when traveling. Boasting an 80-hour battery life and powered by #10 batteries, these new buds are available at a suggested retail price of $199. See below for a rundown of features, via the press release. • Full Dynamic Range Speakers deliver crisp clear sound. For more information on Walker’s Game Ear, head on over to gsmoutdoors.com.